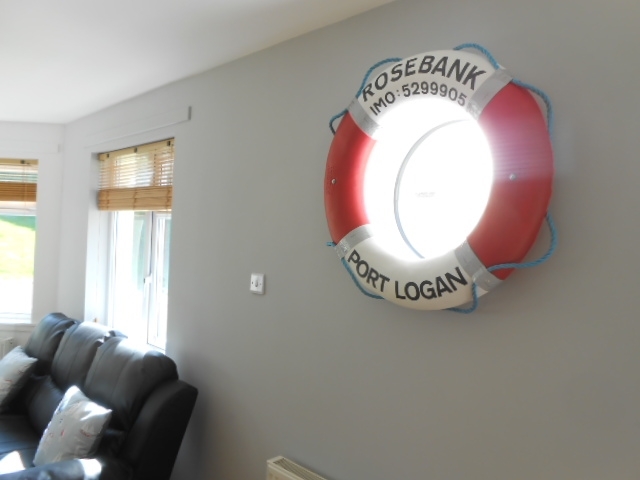 Self-catering holiday at Rosebank (sleeps 6)in Port Logan, South West Scotland. We look forward to welcoming you to this tranquil and beautiful corner of Scotland. 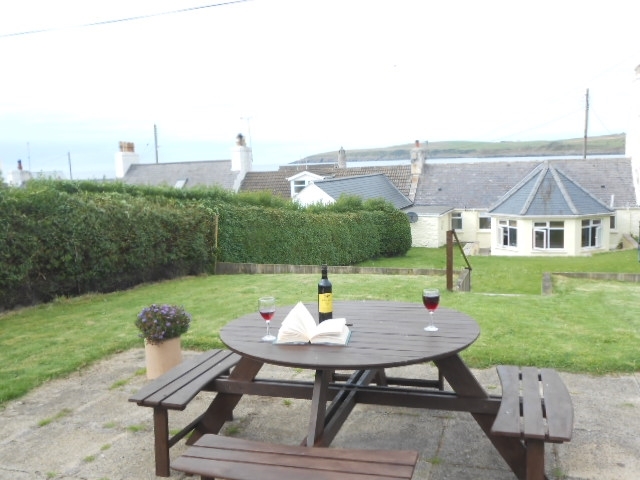 Rosebank Holiday Cottage is situated in the pretty unspoilt village of Port Logan in Dumfries and Galloway, South West Scotland and is ideal for families and couples looking for something completely different from their hectic working lives. This traditional fisherman’s cottage is now completely refurbished making your holiday in Scotland comfortable and welcoming. 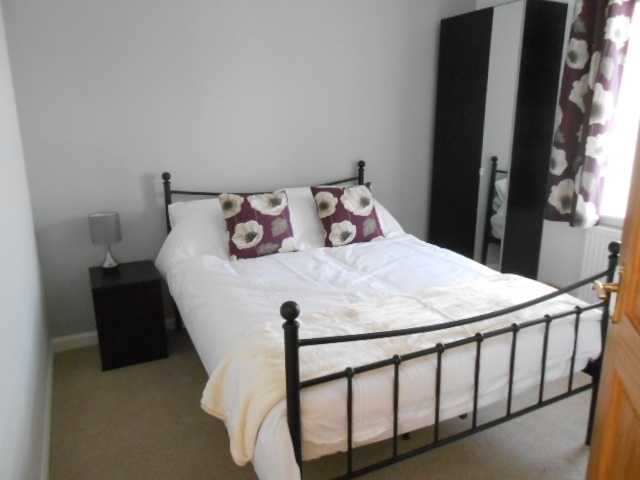 The cottage has two double bedrooms, one ensuite, and a third bedroom with bunk beds, sleeping a family of six. All on one level, a bright and light open plan kitchen, living and dining area opens onto a large private,secluded and secure garden on two levels. Steps to the top level lead to a picnic table and seating area where there is a wonderful view of the Port Logan Lighthouse and the sea. Two Lrg or 3 Sml well behaved pets are welcome at Rosebank for a small extra charge. Had a glorious week relaxing in this perfect cottage. Hopefully I’ll return when it’s a little warmer ! Spent an amazing week in the cottage. It’s an area we’ve visited before and love but the cottages’ location really exceeded our expectations. Just wonderful to be so close to one of the best beaches in the area. 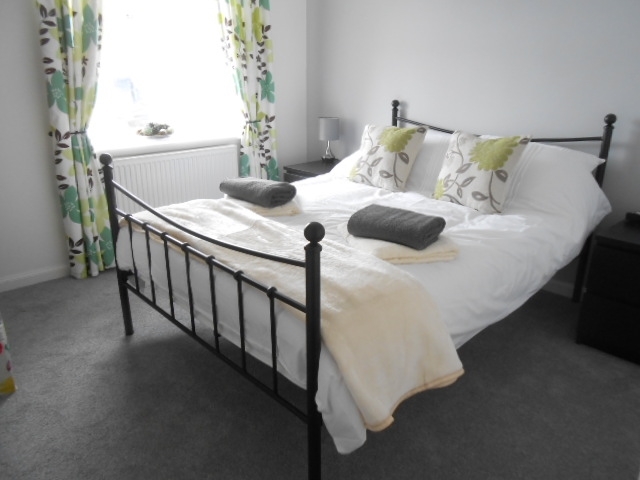 Cottage itself suited our needs perfectly; modern, cosy, comfortable, well equipped and immaculately clean. We will definitely return, thank you. 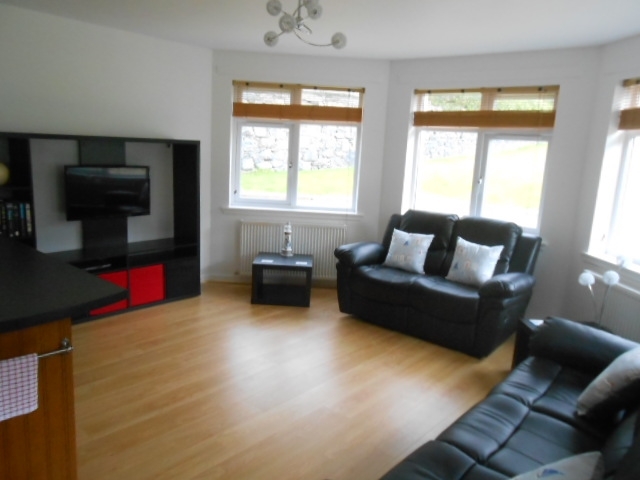 Beautiful Cottage, so comfortable and well equipped, couldn’t ask for more. Thank you Nick & Denise. Our latest guest review posted on to our Google page. Just had a long weekend at the Rosebank cottage for my wife’s birthday, Cant recommended highly enough it’s a beautiful cottage in a lovely setting. One of, if not the Best we’ve stayed in The owners have thought of everything. A birthday card for my wife and even treats for the dogs. 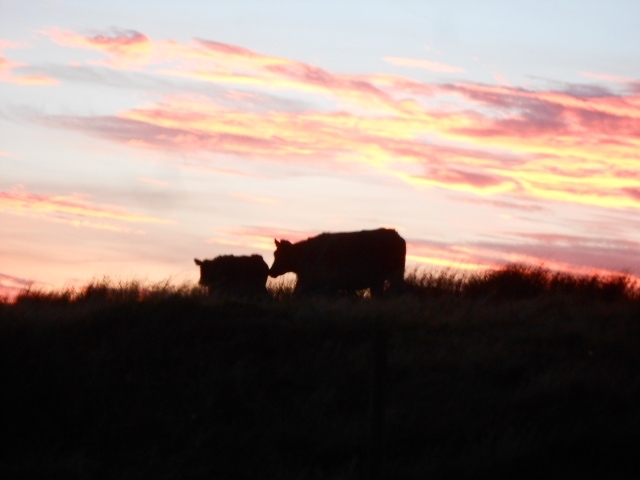 We will certainly return and would recommend to anyone wanting peace and quiet to chill with lovely scenery, go on treat your selves, Mike + Wilma ....Falkirk. 8th – 11th March 2019. 1st - 3rd March 2019. 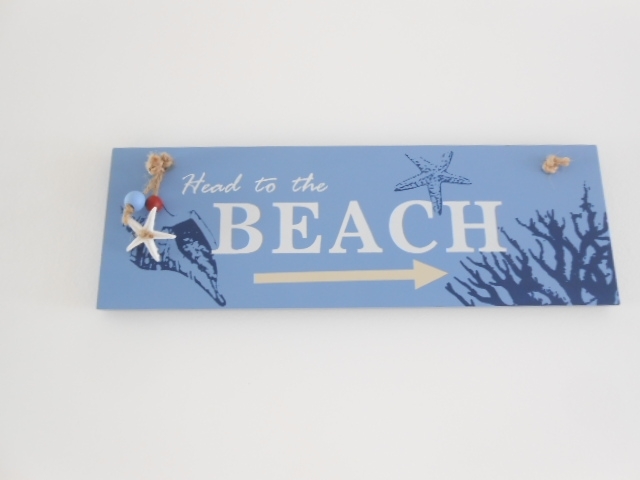 Thank you so much for a lovely place to stay, in such a great location for beach walks. Connie “The old” Springer Spaniel. Found the cottage by chance on the Website when looking for a “get away from it all” place for a week and we certainly found it ! 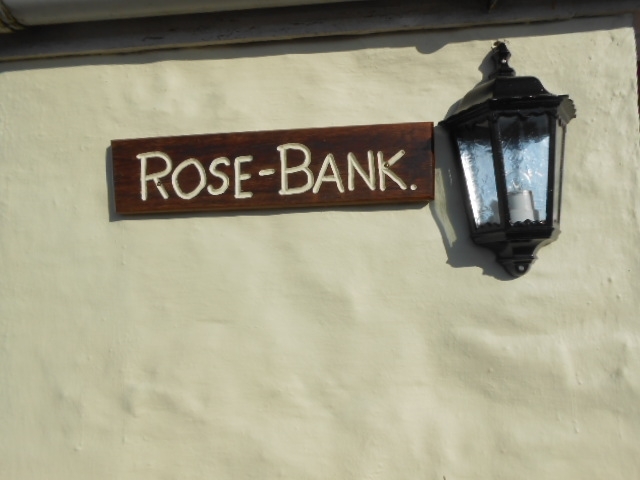 The lovely, comfortable & spacious Rosebank Cottage has exceeded our expectations. The dogs loved to frolic on the beach & being right on the door step was an added bonus. 19th – 23rd Jan 2019. Perfect stay again, in the perfect cottage. Can’t wait till our next stay in September in your gorgeous cottage and beautiful village. What a fantastic week here, and what a beautiful wee cottage everything we need and much more. We will deffo be back again, Just Perfect. The best cottage with everything perfect. 4 Weeks gone so fast ! Thank you so much for all you do the big and small it makes it just a gem of a holiday. A big thank you, see you next year for our 5th visit, wish you well for Xmas and the New Year. We hijacked Mum & Dads 4 week stay by spending their 1st week with them. Thank you so much, this place is a gem and we hope to be back soon. A very enjoyable stay, hope to come back again. David, Zoe, Amber, Sapphire & Star-Ruby. We lived at Logan for 3 ½ years and never knew this cottage was a hidden gem. We have had a lovely stay. Everything we could need and a lovely garden that Jack who is 16 and blind really enjoyed exploring. Had a fantastic week in your lovely cottage, so peaceful and relaxing. The cottage is very clean, tidy and very well equipped, so didn’t want to go home, but already booked for next year can’t wait to return. We had a lovely time. 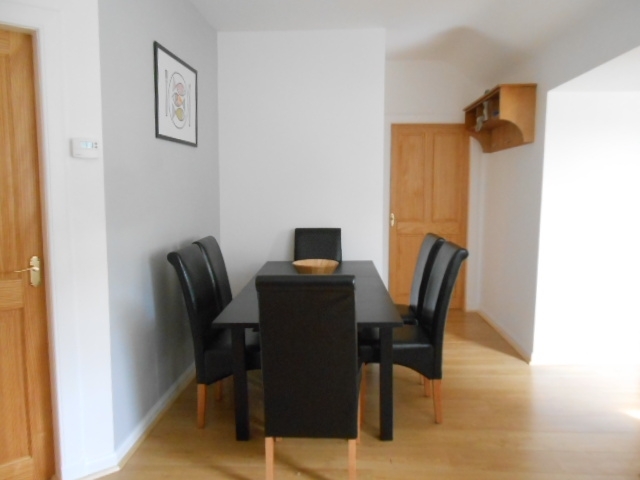 The cottage is cosy & warm& well equipped. We have had a wonderful two weeks at Rosebank. 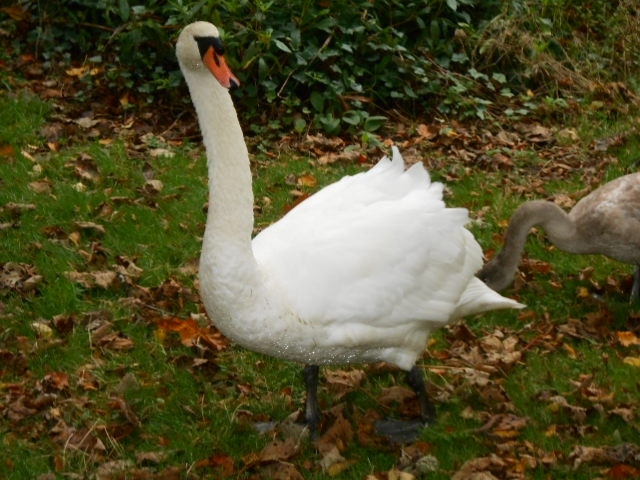 We have been to many holiday cottages across the UK. 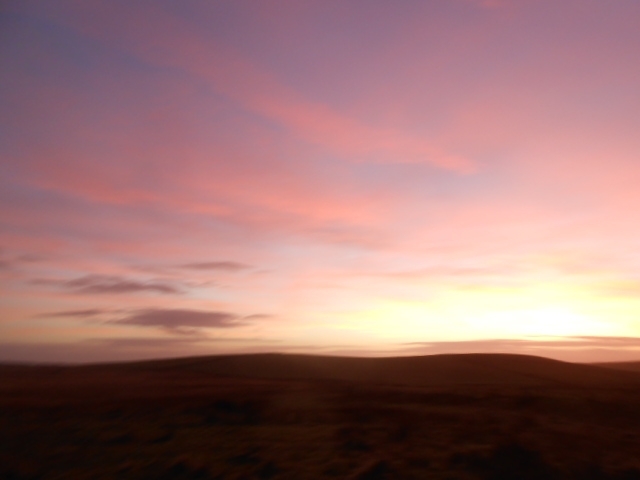 Another lovely holiday here at Rosebank Cottage, got to finish watching “2000 Acres of Sky” – thanks for leaving it for us to watch ! 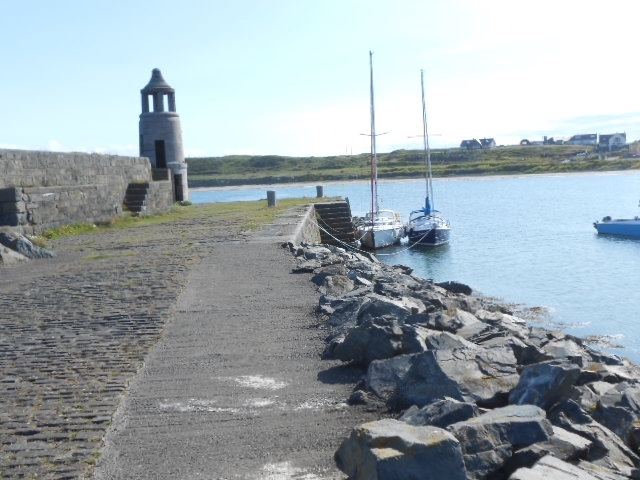 We are looking forward to coming back to Port Logan for our Third visit ! 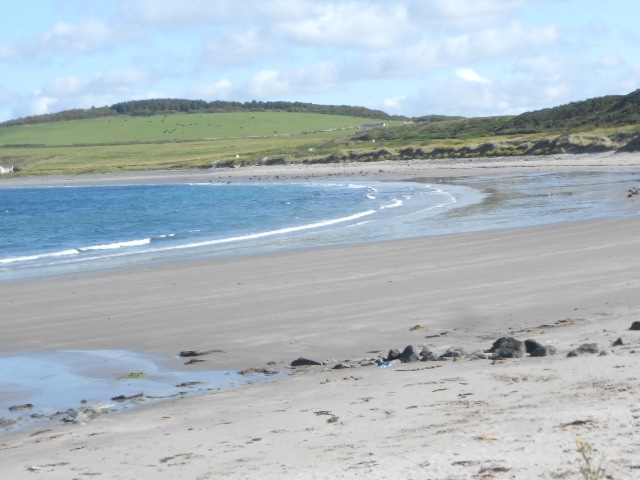 We have had a wonderful week at Rosebank - a perfect family holiday with lots of lovely walks on the beach. Thanks so much for allowing us to stay, thanks for the welcome pack. We stayed at Rosebank for a week this summer. 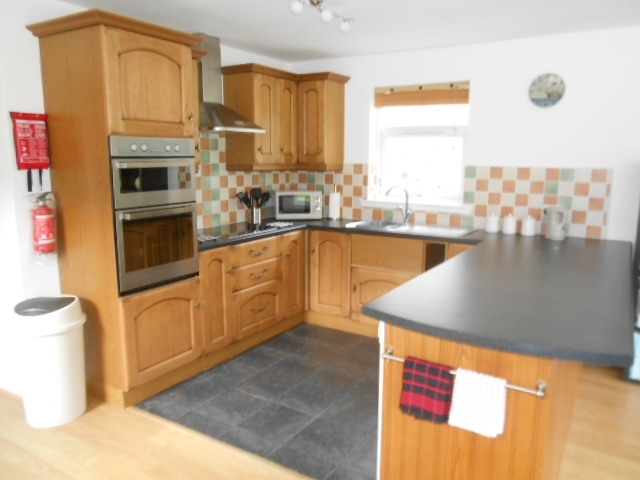 The cottage is incredibly well looked after, very clean and really well equipped. It was perfect for us. Denise and Nick were really helpful and made sure we had everything we needed. We have 3 children so being across the road from the beach was great and the children cycled around the village for hours. There are very few places where it is safe for young children to have so much freedom. The back garden is a sun trap and very private which is lovely when you want a holiday that means you can get away from it all. The ice cream kiosk along the road was a bonus (open Fri, Sat, Sun). It wasn't our first visit to the area and won't be our last. Guilford 28th July – 4th August 2018. Another perfect stay, cottage spotless and welcoming and as always a lovely welcome pack. See you again for the New Year. 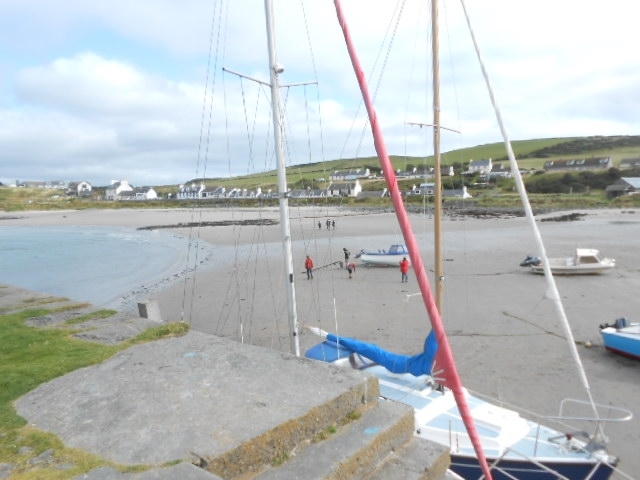 Port Logan has enveloped us in a duvet of peace & tranquillity. May I say Another wonderful week at your cottage, enhanced by the weather !! Simon has just had another Birthday but we don't consider you to be "oldies". As with your suggestion about a bait digging fork for fishing we always respond. 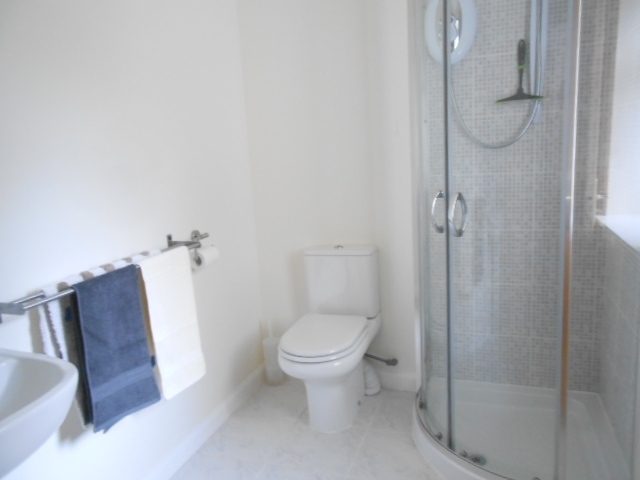 We were absolutely delighted with Rosebank Cottage ! “Here we are again for the 5th time”. An absolutely wonderful Holiday in a beautiful place and a wonderful beach. Loved every minute of our stay in Port Logan. Another lovely stay in such a beautiful cottage in a brilliant location. We have had a lovely time here, so very quiet and peaceful, just wonderful !! We will come again soon. Thank you. A lovely cottage, beautiful location. Beautiful clean cottage, Great welcome pack even thought of the dogs. Great few days, beach fantastic. So relaxing, you literally have thought of everything and we really hope to come back again. A beautiful place to stay x. A truly wonderful, beautiful, relaxing place to stay. 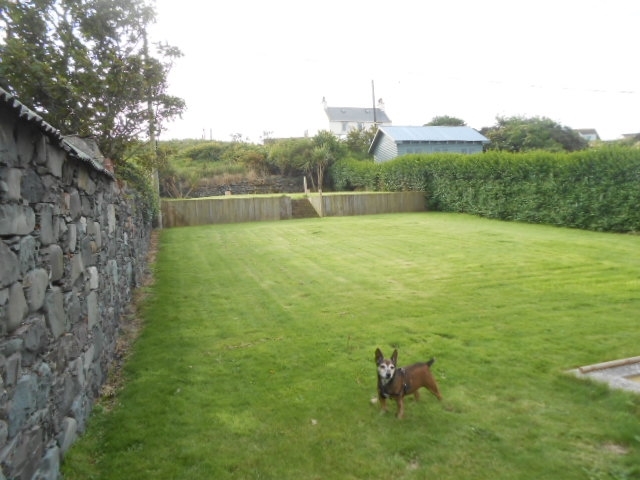 Great few days, so relaxing, Dogs loved the beach and the garden ! Thank you for the extra day due to the weather (while the most of Britain was covered in snow, The Rhins of Galloway remain Snow free). See you in July. Big thanks again. Thank you for such a wonderful holiday, we have loved it here. After looking at you Website and FB page I finally made the decision to book with the help of my Dad. The cottage is huge and perfectly stocked; your pictures don’t do it justice. We will return next year. 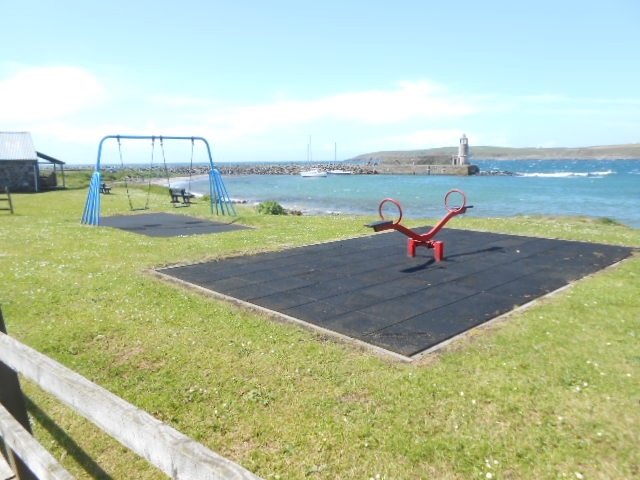 Port Logan we love you. Another lovely holiday in your beautiful cottage, beautiful place. PS, Thank you for the welcome pack. Another perfect stay for us, lovely welcome pack and perfect cottage. Thank you again Denise & Nick see you again later in the year. A perfect, quiet New Year break, just what we were hoping for. Thank you Denise & Nick we had a great time. “Great Holiday”. Mummy & Daddy are bringing us back in May, Yay! “Rosebank welcomes short fishing breaks”. We have had a great time with our little dog and would hope to come back in the future. We would like to thank you for a lovely stay with our little dog (Dachshund “Merlin”) & our granddaughter Ava. No husbands, no children, no grandchildren, no dogs, Perfect ! We arrived for the 3rd time in 12 months. We first came last October, then again in April and now here again. What a lovely cottage – Wish it was Mine ! We have had the best time here. 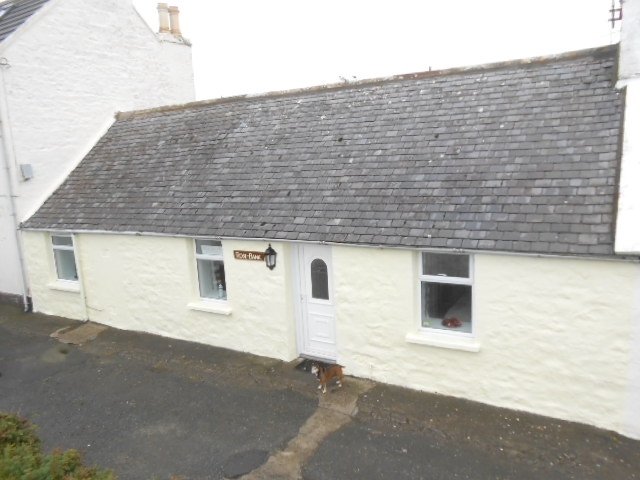 Beautiful cottage, so peaceful and comfortable, Dogs loved the garden and the beach. Portpatrick and Mull of Galloway are beautiful and we love Port Logan beach. Wonderful cottage in a wonderful location. Enjoyed our week at Rosebank Cottage. Spent an enjoyable few hours at Logan Gardens, must have very mild winters here for the tropical plants to grow so well, worth a visit. Enjoyed the lighthouse and surrounding cliff top walks. Lexi and Skye enjoyed running on the beach. Lovely cottage, thanks. what an amazing relaxed week we have had at Rosebank Cottage. Can’t wait to come back here again ! Many Thanks. PS Thanks for the welcome pack. Denise & Nick your cottage is beautiful. Hope to return to Rosebank in the future. Thanks from us all – We will be back !! Jack the Lab loved the garden & walks on the beach. 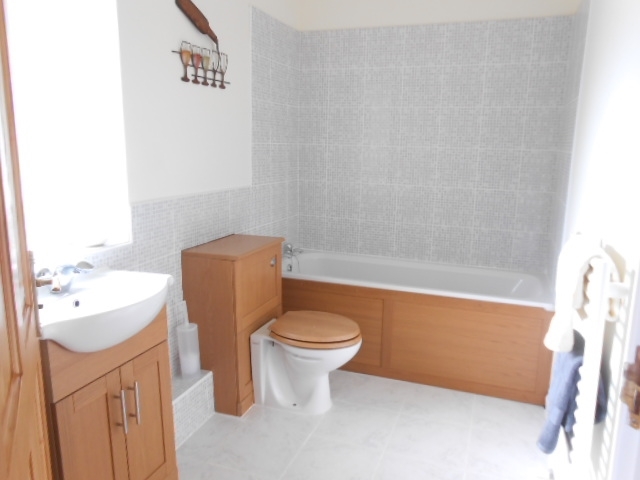 "Wow” "What a truly beautiful cottage, Luxury & comfort combined. Thoroughly enjoyed our time and can’t wait to come back again." PS, Thank you again for the welcome pack." Had a lovely long weekend. Beautifully presented cottage, you had thought of everything we might have needed.Had a greast time exploring the local area & even got lucky with the weather. Thanks again. Bookings coming in now for 2019, please don't missout check our online calendar.